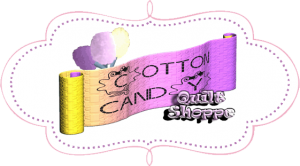 Next Week at Cotton Candy Quilts! 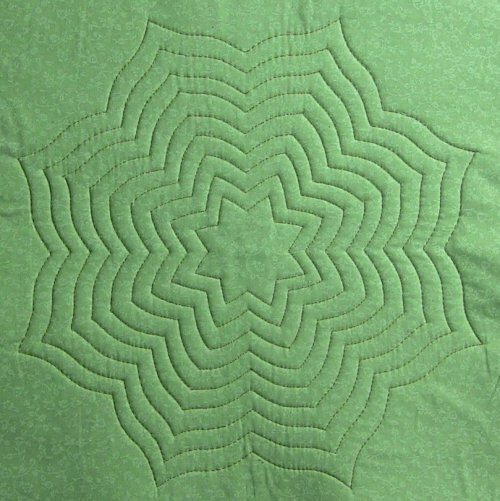 TABLE RUNNER that you can get done in a short afternoon! Buy your kit early on Tuesday (online or in store). Kit purchase is required for class. Did you purchase the Spin an Echo Templates in September? We have a couple of spots left for Tuesday night's Mini Class, where we'll be making a cute little Halloween Mini Wall Hanging after a little bit of practice. CLICK HERE to join Tuesday night's class! to contact us for a $25 Cotton Candy Gift Card!